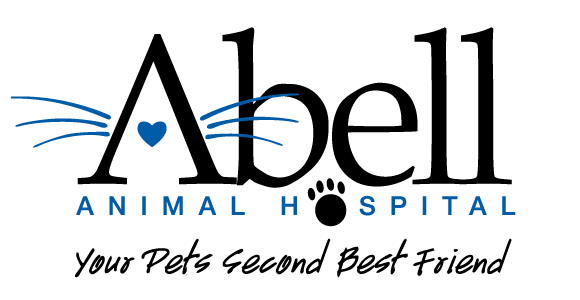 At Abell Animal Hospital, our veterinarians can provide a microchip for your dog or cat during their annual wellness exam. Microchipping is a safe procedure that can increase the chances of being reunited with a lost pet. The microchip is tiny device that provides a permanent identifier that is unique to your dog or cat. Microchipping is a procedure that does not require anesthesia, and is completely safe for your pet. 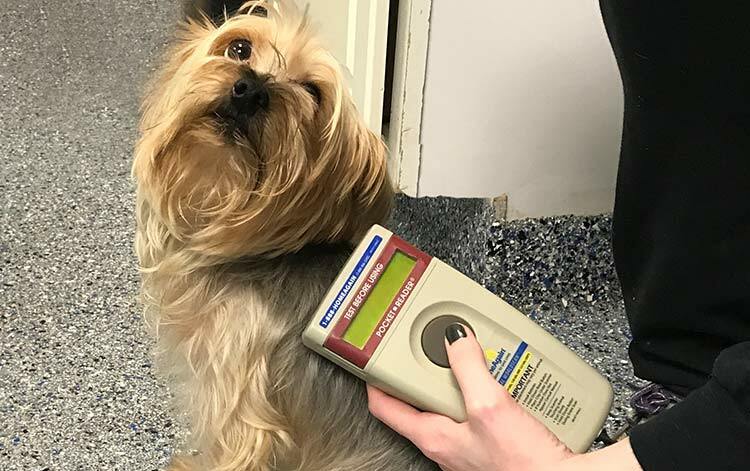 Whether you have recently adopted your pet from a shelter, or if they were acquired from another owner, our staff can search the database to see if a microchip has already been implanted. The microchips contain all of the essential contact information to quickly reunite owners with their pets. In addition to performing recoveries, most microchip manufacturers also have 24/7 support services that will search for pets as soon as they are reported missing. To search for a microchip ID, please visit Pet Microchip Lookup, a helpful website for locating lost pets based on their unique microchip number. For more information about pet microchipping, visit the AVMA website for answers to frequently asked questions.